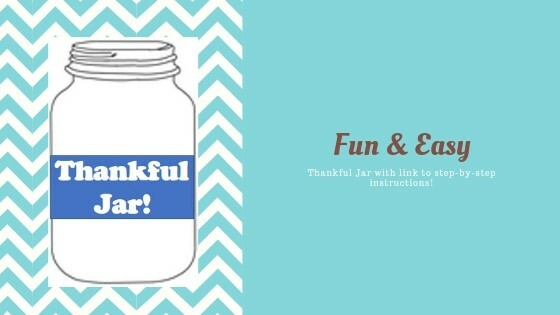 Have you ever heard of a Thankful Jar or Gratitude Goblet? Ok, so I just now made up Gratitude Goblet because I’m mostly dealing with adult children now and it sounds more grown up. Either way, it’s the same idea. Take a Mason jar or decorate a coffee can (or one of thos large teddy bear containers from Costco! I think they have animal crackers in them?) and put it somewhere easy to spot. Place a pen or pencil and small pieces of paper next to it. ANY time something really great happens, write it on a piece of paper and add it to the jar! There are other themes that this time of year brings to mind as well. Prayer jar where you write out your prayer requests and drop them in the jar. At the end of the year you go back through and read them. Are you grateful that prayer didn’t come to pass or are you thankful that it did? Did it work out better than what you asked for? You can also throw in blessings throughout the year and read them on Thanksgiving day next year! 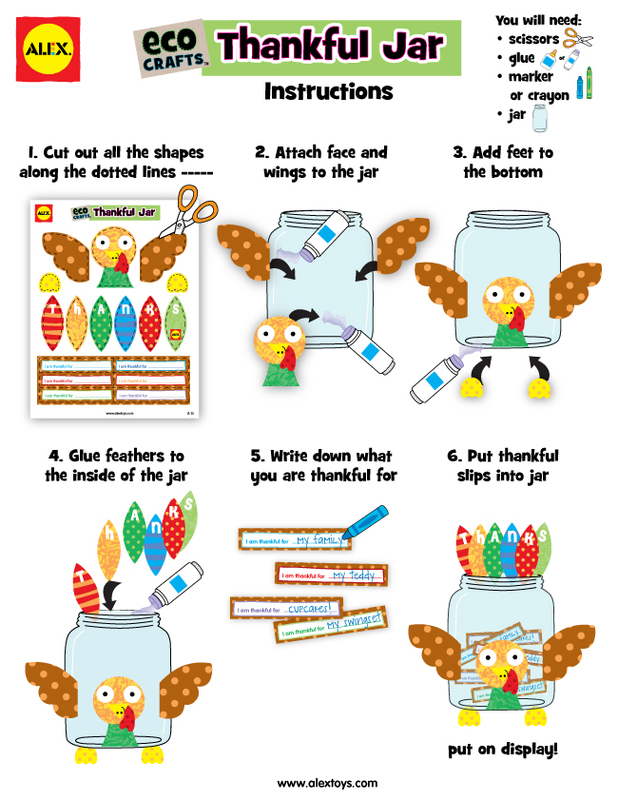 A Memory Jar is a good one too, especially if you have young children. It’s so very easy to forget the amazing things they do and say! If you take a second and write them down, then you won’t forget! It also makes scrapbooking easier. As a mom, grandma, auntie and family historian, I can’t stress enough how important it is to write down, surround yourself with and list your blessings often. When your focus is on what brings you joy, you find more joy. When the focus is on whats negative or hurtful, then it’s like a spotlight is put on that instead. It is my desire that your blessings, joy, and happiness fill your spotlight this holiday season and throughout the year. Please note, I’m not affiliated with alexbrands in any way, I just really thought the printable was cute and would be easy to make with kids! 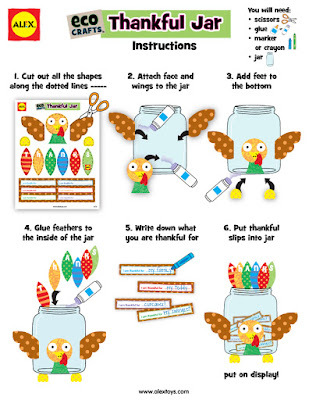 Here is a link to turning one of those teddy bear containers into an owl! Owl be Thankful in All Things! If you start this tonight at Thaksgiving dinner, by next Thanksgiving you will have a whole jar of memories, blessings or prayer requests (or All three!) to share with loved ones! If you make any of these ideas, I would love to see them and hear your story! You can find me at Scrapwithme.com See you there!